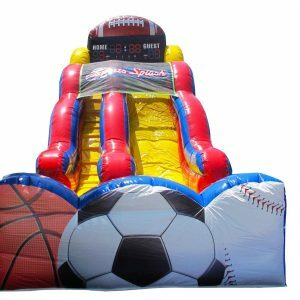 Planning an indoor or outdoor party? 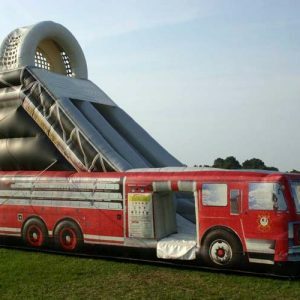 Then you must get one of these amazing slides – we guarantee they will be the main attraction of your event. 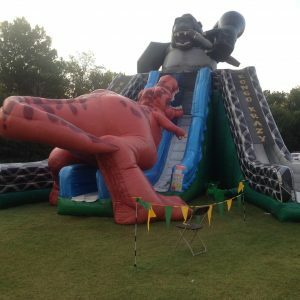 And we’re not just talking about a kids’ party! 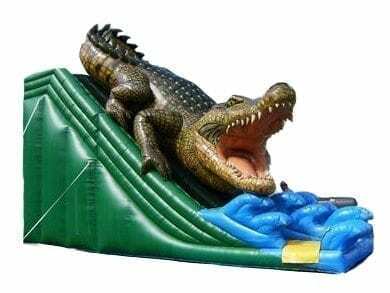 Everyone loves to have fun on dry or wet slides. 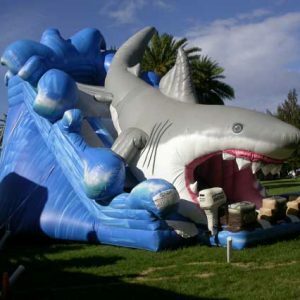 And if you’re not certain what your guests would prefer, you can always choose one of our inflatable slides with detachable pools. 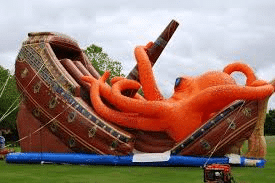 Better yet, some of them have two slots, which makes them ideal for larger events and for keeping just one of them dry – variety is always recommended! 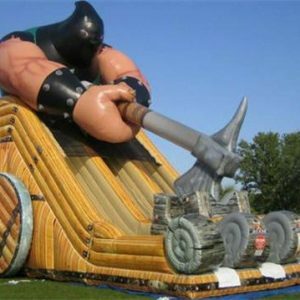 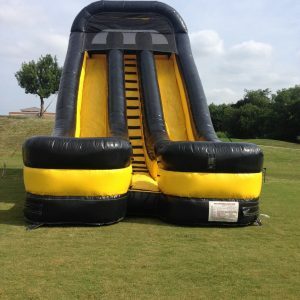 Our inflatable slides for rent are a great way to promote healthy and enjoyable activities and they are bound to add excitement to any event! 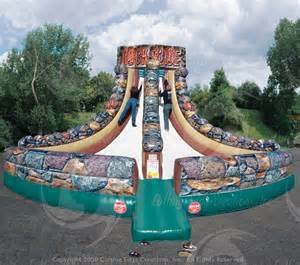 We have a variety of themes, colors and shapes to ensure that we match the theme of your party. 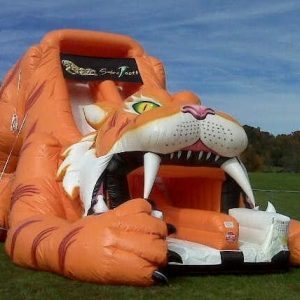 They are all made from safe and secure, fire-resistant vinyl – your safety is our priority. 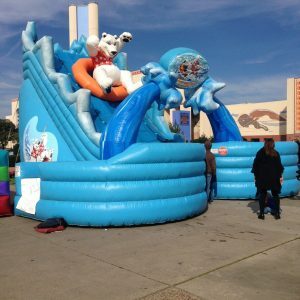 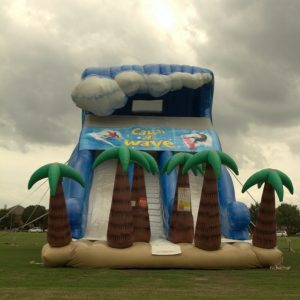 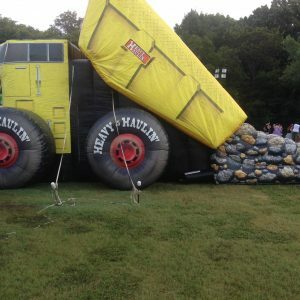 Jumper Bee’s inflatable slides can get to any location in North Texas. 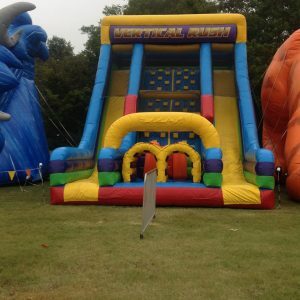 For bigger events, we can cater to the entire state of Texas. 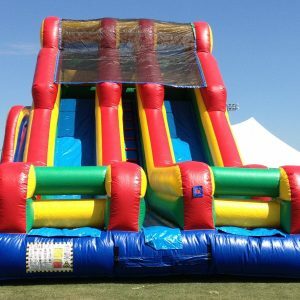 Just give us a call, tell us a bit about your location and your plans for an unforgettable party and we can help you choose the best wet or dry slide for your event.